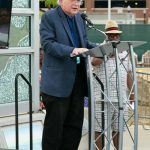 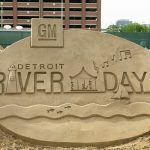 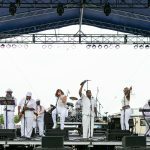 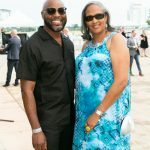 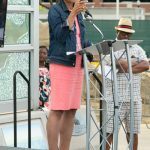 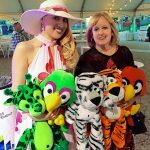 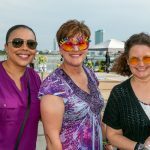 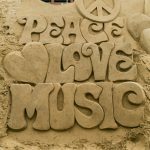 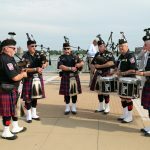 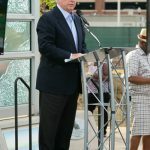 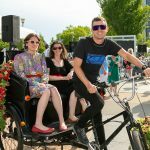 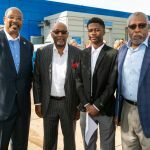 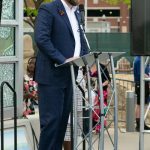 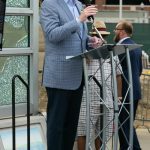 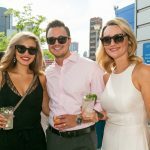 This year’s Shimmer on the River, which centered around the theme “Here Comes the Sun,” took place on June 21 at the Detroit RiverFront. 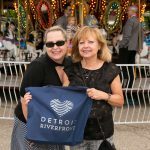 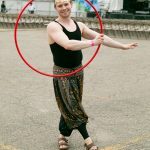 More than 200 guests enjoyed entertainment from BeatleMania Live!, retro-inspired drinks and fare from Detroit establishments, photo opportunities, and free, unlimited carnival games and rides. 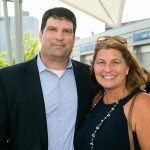 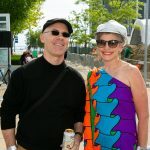 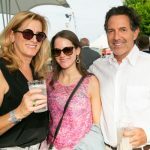 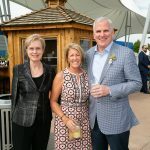 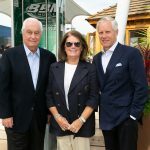 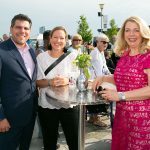 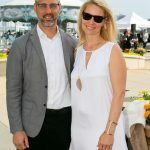 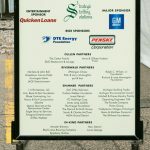 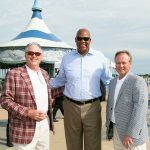 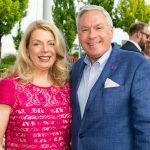 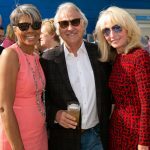 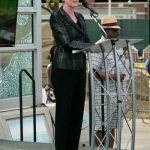 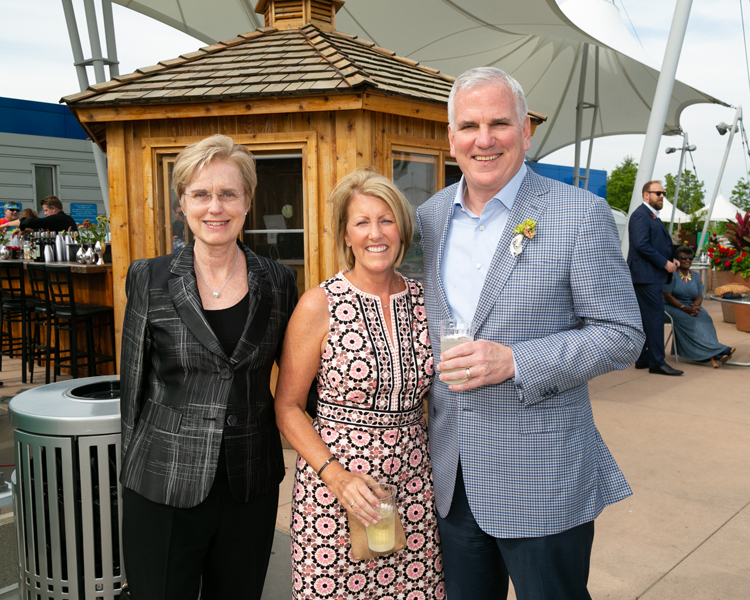 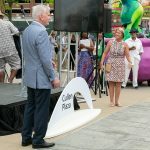 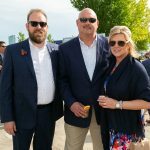 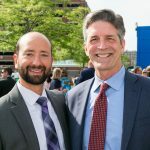 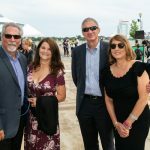 The fundraiser, in its eighth year, honored Matthew and Karen Cullen’s commitment to the Detroit RiverFront Conservancy.